Revolution Dance Academy of Colorado Springs is a Dance Studio offering classes in Ballet, Jazz, Hip Hop, and Tap. Our studio offers fun classes for dancers of all levels and has produced regionally and and nationally recognized dancers. A Colorado Springs dance studio providing dance lessons for all levels in ballet, jazz, hip-hop, acro and tap. 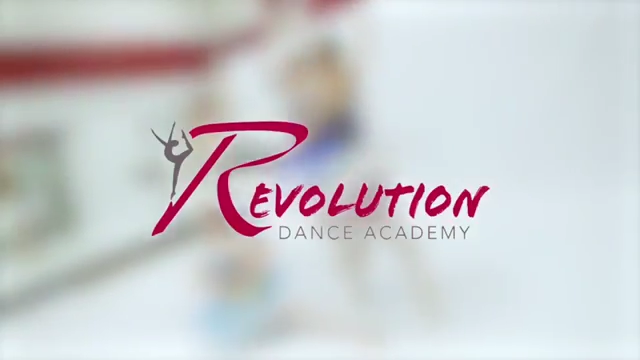 Welcome to Revolution Dance Academy! Located in Colorado Springs, Colorado, Revolution Dance Academy is a studio for dancers, ages 3 to adult, who are interested in exploring various dance genres. 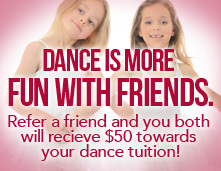 We also offer lessons for those dancers already focused on particular dance styles. We encourage recreational dancers to find joy in dance at all levels and abilities. 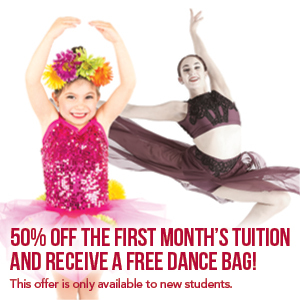 General classes include: ballet, jazz, tap, combination classes and much more!